These days, many fraternities and sororities claim to be community service oriented just for the popularity of the term. 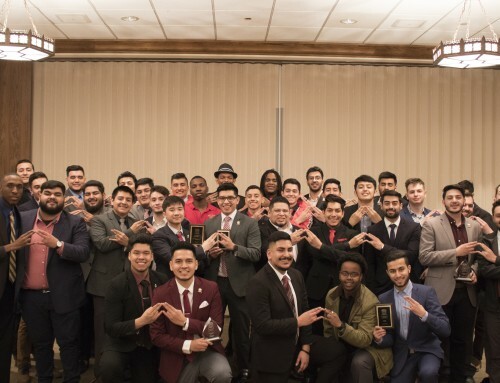 The Alpha Eta Chapter of Omega Delta Phi at the University of New Mexico doesn’t take the community service aspect of the brotherhood lightly and they go above and beyond their calling to ensure that their communities are served. This Spring the Alpha Eta Chapter stepped up their level of commitment to community service by participating in UNM’s St Baldtricks Challenge which is an event hosted by the St. Baldtricks Foundation. According to its website, The St. Baldtricks Foundation is a volunteer-driven charity committed to funding the most promising research to find cures for childhood cancers and give survivors long and healthy lives. The foundation hosts “head-shaving” events all over the nation in which an army of volunteers including barbers, shavees, and community supporters gather to make their particular event a success. The Alpha Eta Chapter had 16 men participate in the event and they maximized their opportunities for raising funds for the philanthropy by organizing a raffle in which brothers pledged to dye their hair if they reached a specific fundraising goal. 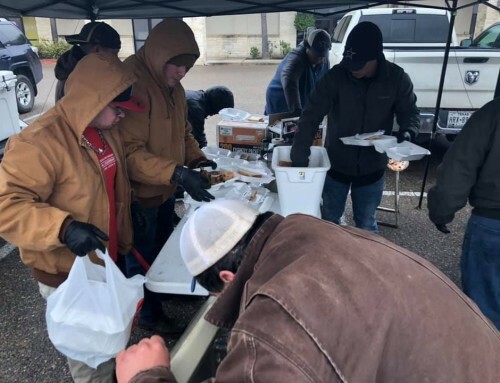 Members of the University of New Mexico and brothers from other chapters contributed to the fundraising efforts of the bros in Albuquerque. With the help of their university and brotherhood networks, the UNM bros were able to raise 600 dollars for St. Baldtricks. Upon meeting their goal, the 16 brothers who pledged to shave their heads did so in solidarity with all children currently battling cancer all around the world. This feeling of solidarity is what allowed brothers to put things in perspective and decide to sacrifice their hair; knowing that children all over the world have and were battling cancer and have sacrificed much more than that. The Delta Chapter at the Texas A&M University is all too familiar with this selfless and gratifying foundation as six brave brothers shaved their heads in Spring 2009 to raise awareness and raise money for the eradication of cancers, specifically those afflicting children. The event there was hosted by TAMU’s Residence Hall Association and the brothers enthusiastically raised money while educating the campus about St. Baldtrick’s mission. “Knowing that a child with a life ahead of them had experienced something so traumatic and so devastating; it really affected me. Just being able to look at that kid and realize how they have fought tooth and nail against cancer, it all puts thing in perspective. Made the act of shaving my head seem like something so trivial” said Carlos Martinez Valdez, a Delta Chapter Fall 2008 initiate. 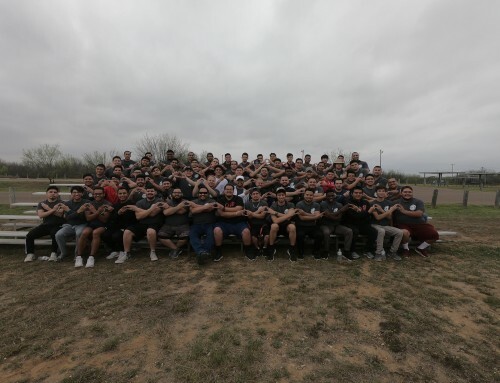 Larry Salazar, president of Alpha Eta chapter this past year said that the experience was humbling and very rewarding for the fourteen brothers who participated and pledged to shave their heads. Salazar’s favorite aspect of the service effort was the opportunity they had to come together as a chapter and visit child cancer patients at the hospital in Albuquerque. 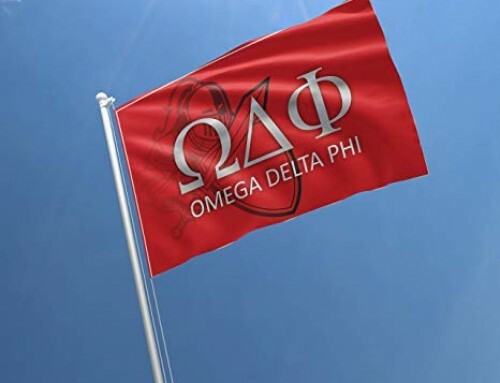 The selflessness, the dedication, and the drive and desire to help children in their battle against cancer is what inspired and motivated these men of Omega Delta Phi to go above and beyond their calling to service and philanthropy. 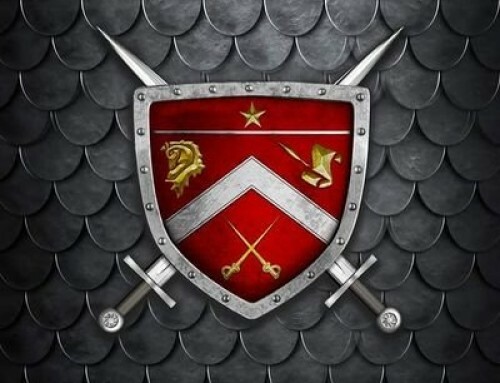 And it is this dedication, this commitment that will allow the members of our brotherhood to continue being of service to the communities most in need.